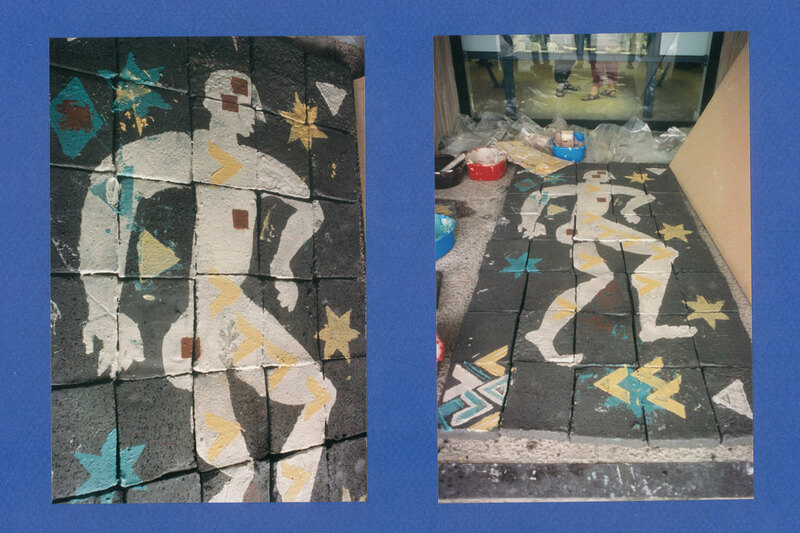 These are a couple of the public art projects I have been invited participate in. Both great fun. I am not often involved in public art since most of my work is very much a solo exercise + studio and clay based -sheer logistics and practicalities really! Bath Pigs - King Bladdud's Pigs. 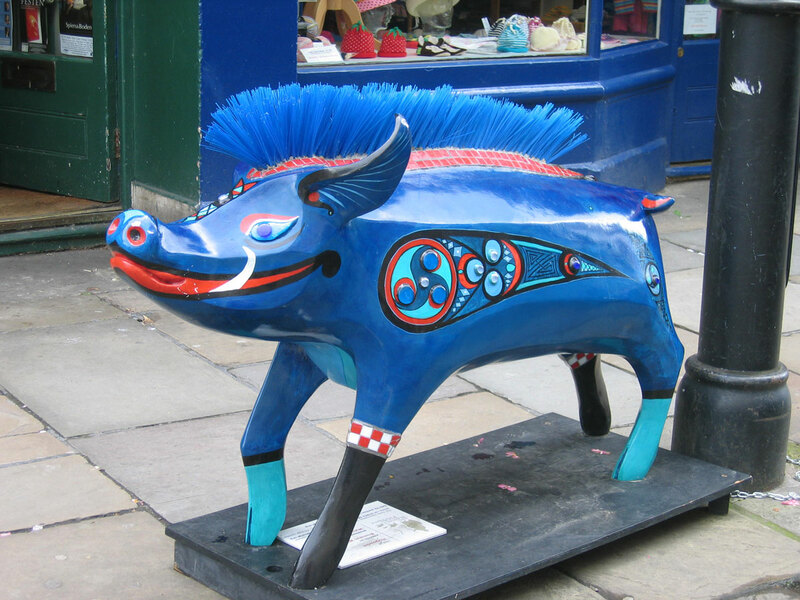 The great Bath Pigs project. A fund raiser for Sustrans Twin tunnels project.